Mike Russell is a technology entrepreneur with over 13 years of experience in the IT industry. 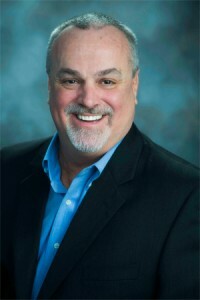 Mike is the President and Founder of ETS Solutions, your trusted technology advisor. 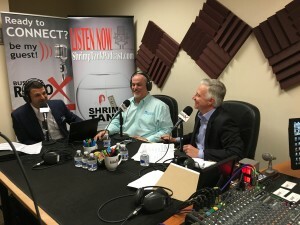 Mike took his experience managing companies and law firms and formed Elite Telecom Services in 2002, rebranding his company to ETS Solutions in 2014 to include Cloud Services. Mike and his team consult with firms about their technology configuration and assess any pain points (cost, relocation, phone hardware, bandwidth needs). ETS provides multiple solution options so companies can make the ideal business decision. The ETS team then provides ongoing customer service for the length of the service. Mike has had much success and been recognized for many accomplishments over the years, including the Channel Partners 360 Award in 2013. Mike has a B.S. Degree from UNC-Chapel Hill and an MBA in Accounting & Finance degree from Kennesaw State University.